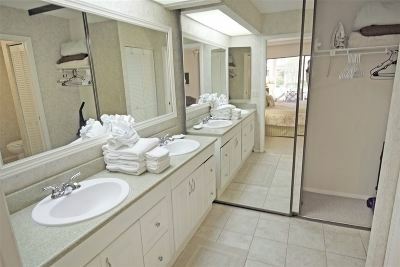 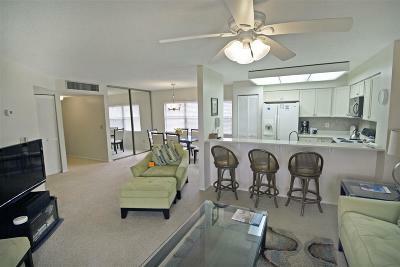 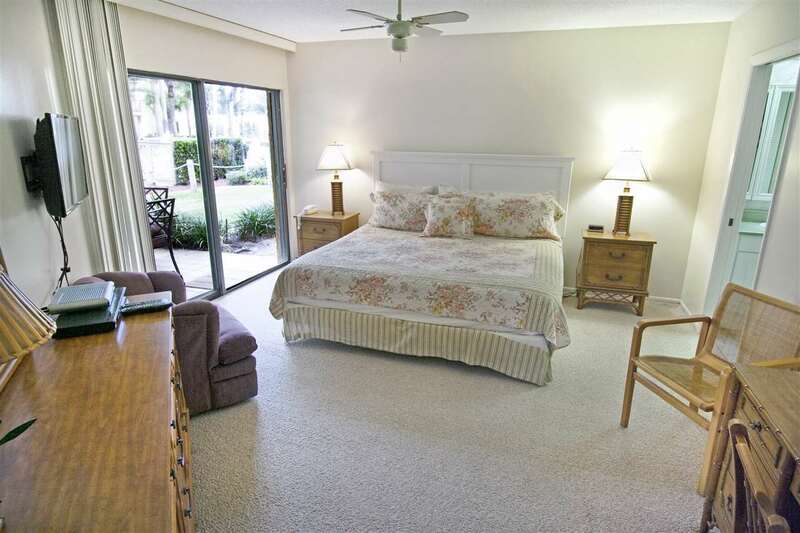 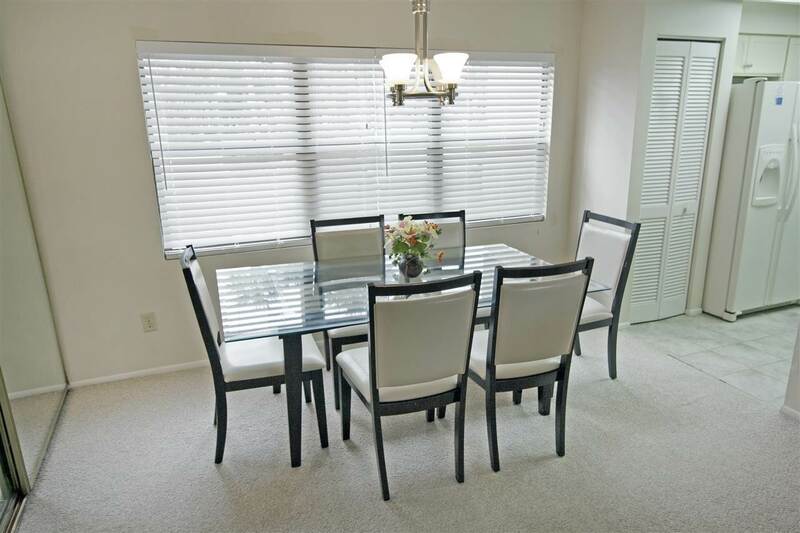 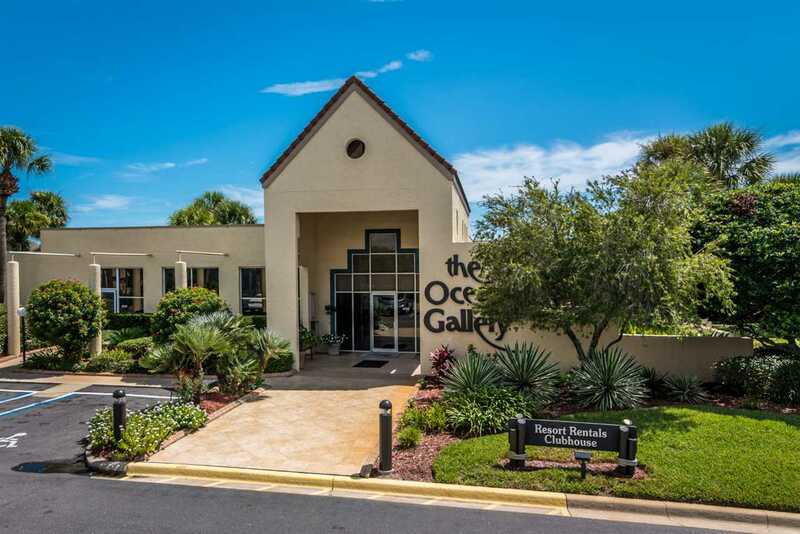 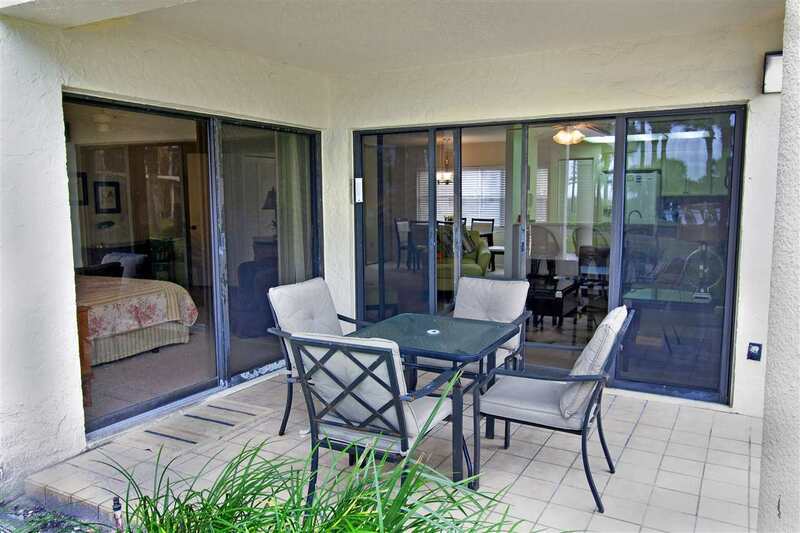 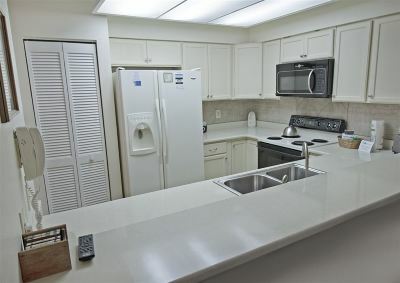 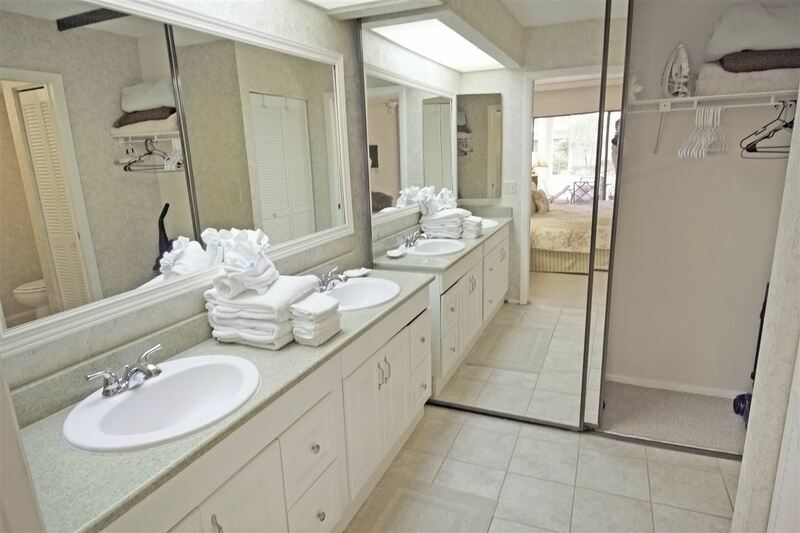 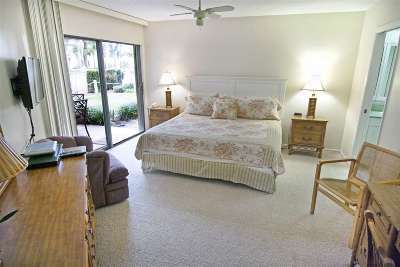 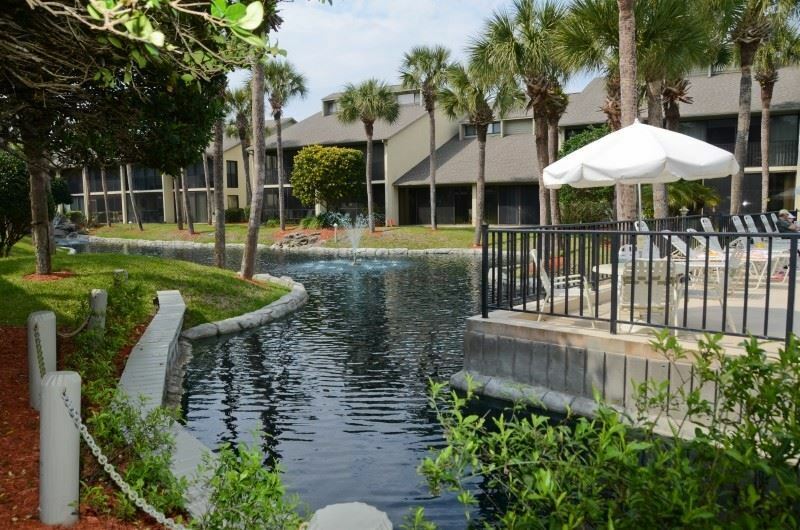 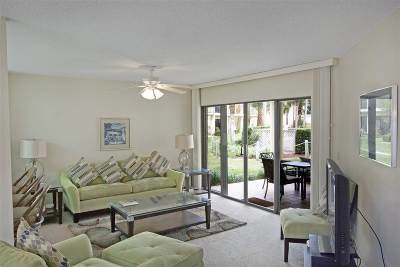 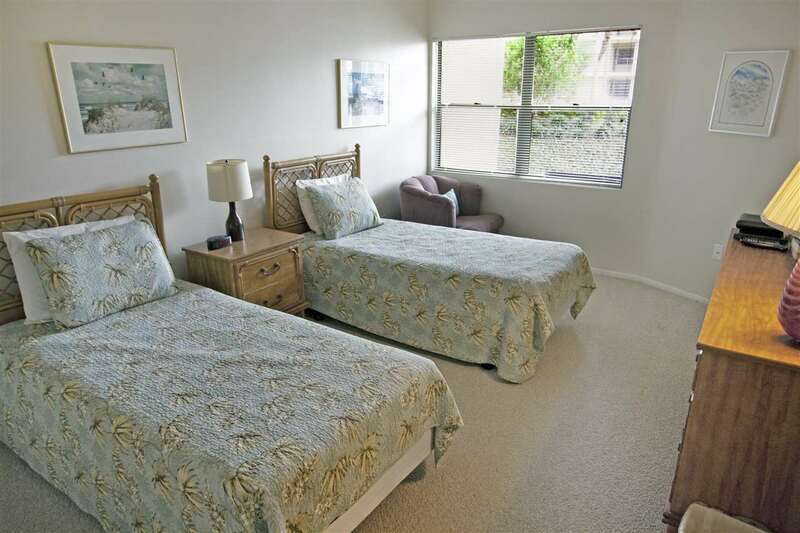 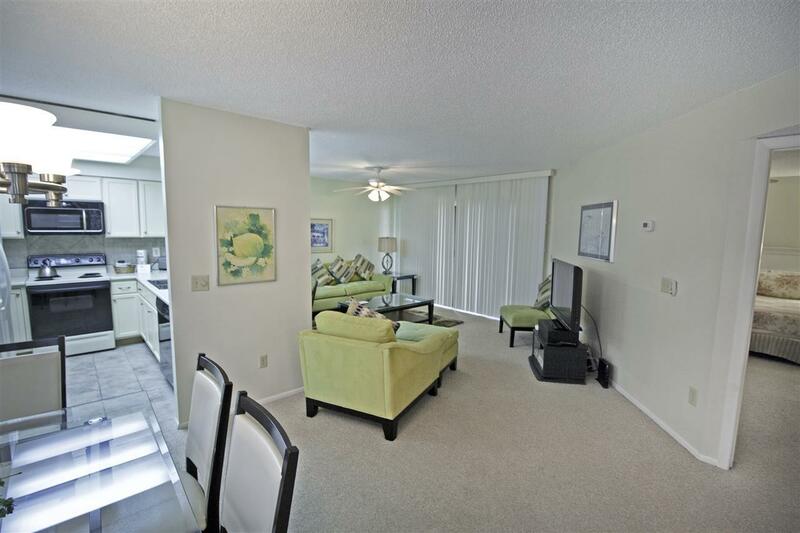 This spacious 2 bedroom 2 bath condo comes completely furnished and ready to rent. 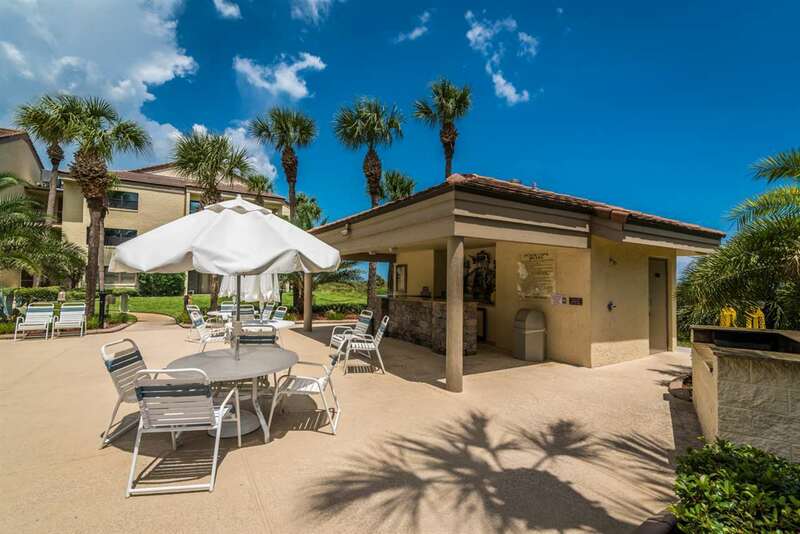 The open back patio is perfect for enjoying breakfast and coffee, being mere steps from the pool and the exclusive, private beach walk over. 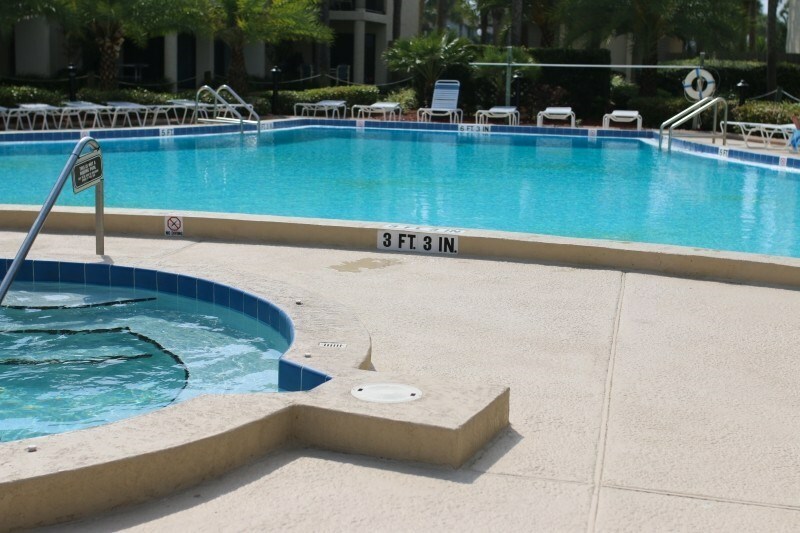 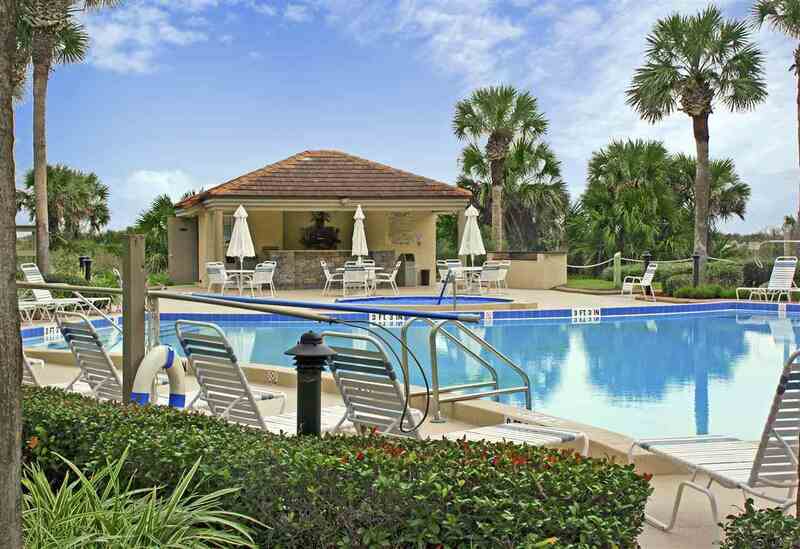 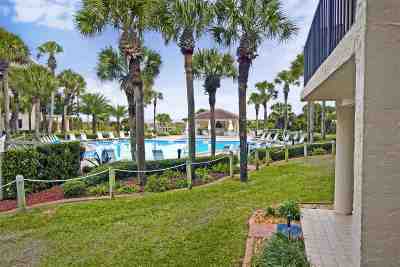 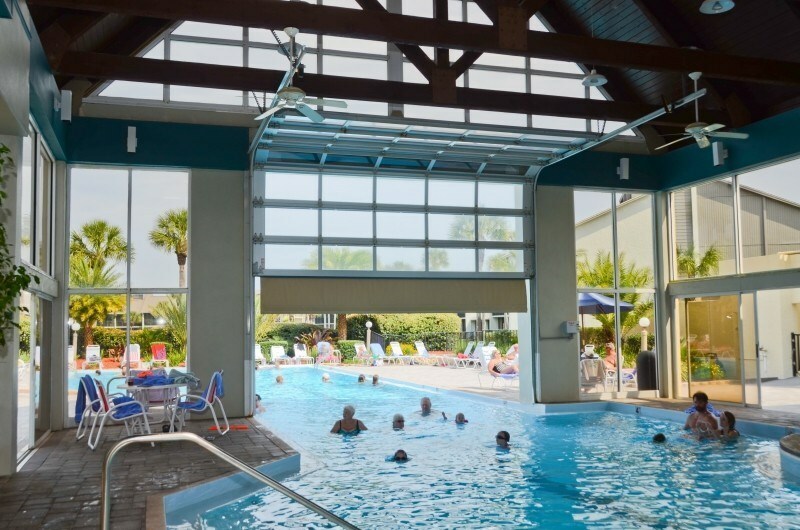 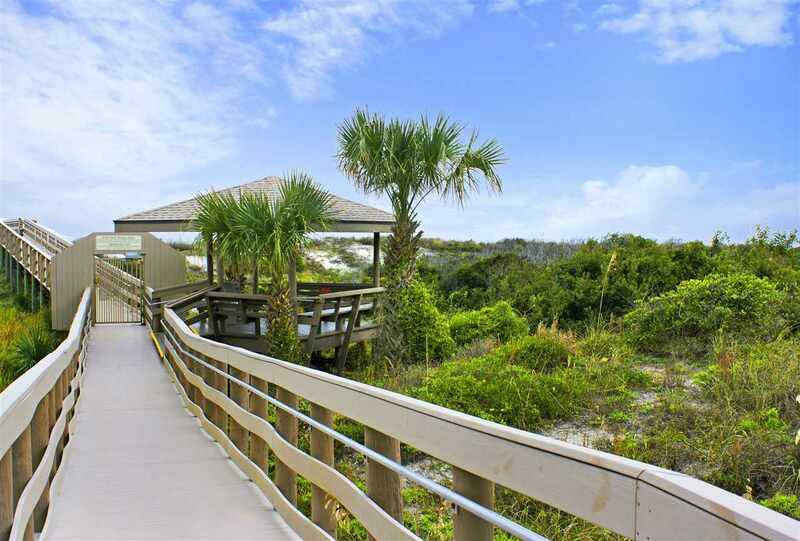 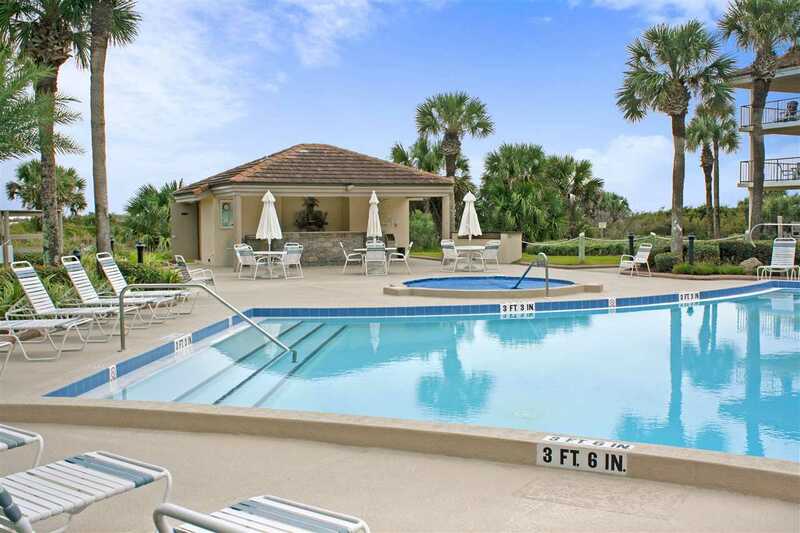 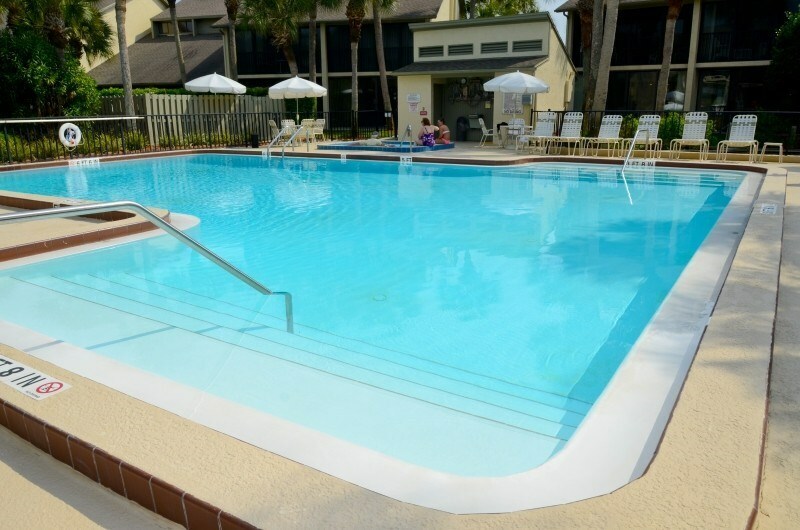 Enjoy this unit as a vacation get-a-away with rental income potential. 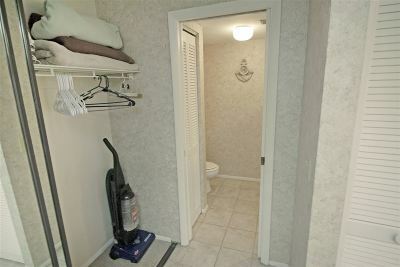 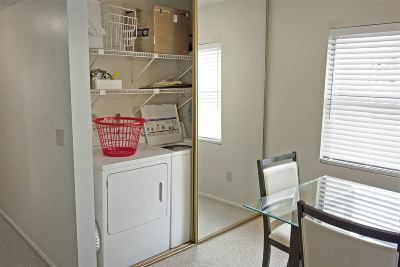 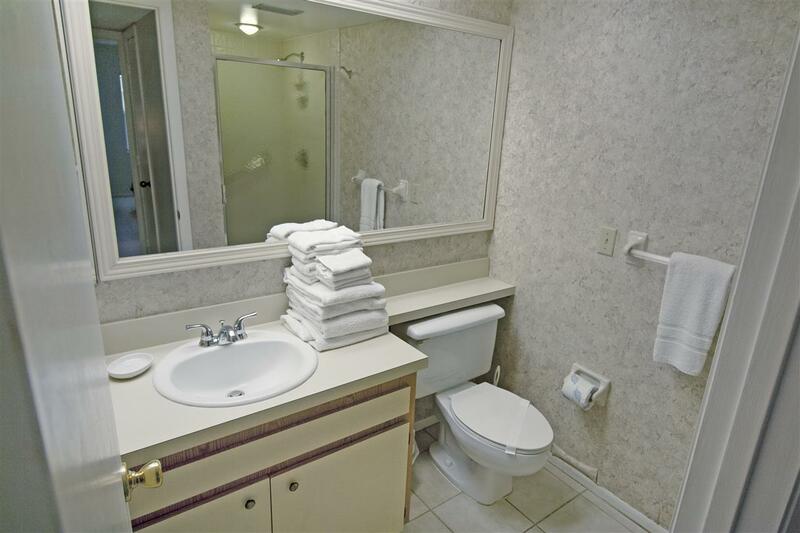 This condo is fully furnished and ready for relaxation. 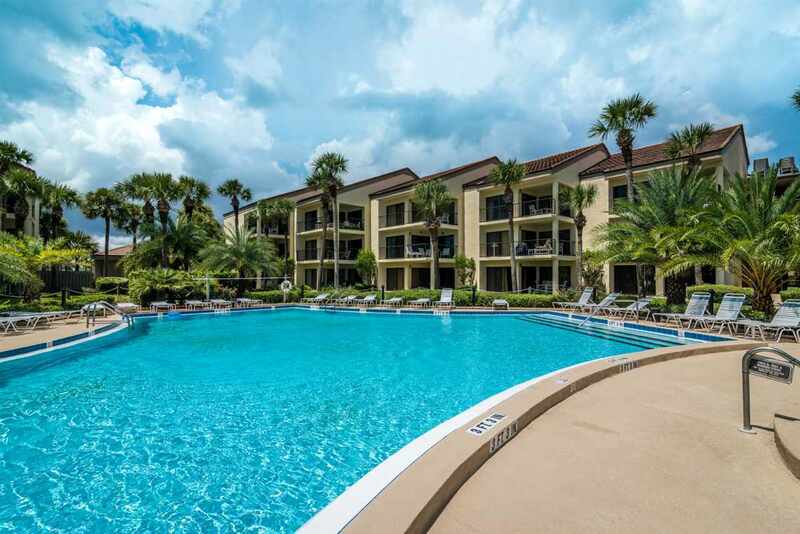 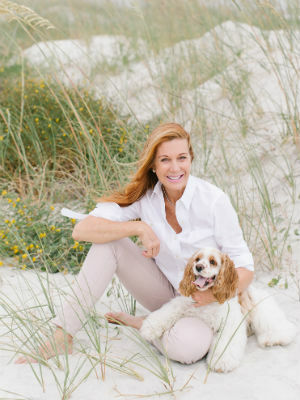 With so many services and amenities provided by the HOA the fee pays for itself., HOA fees includes everything under the sun such as internet, water, cable, on site management, and full time security. 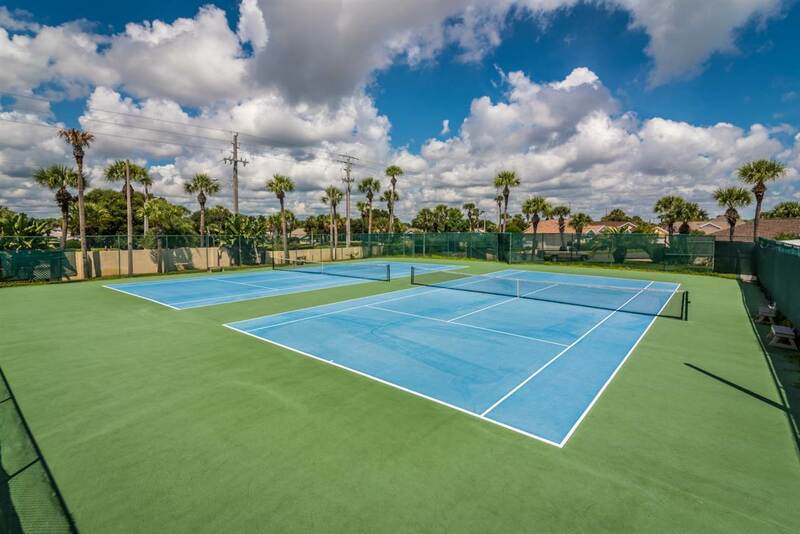 The community offers state of the art amenities with multiple pools both indoor and outdoor, saunas, club houses, and both tennis and racquetball.